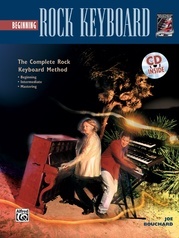 Even with 88 keys, you could still use some help getting into new territory. 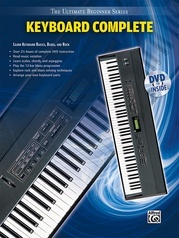 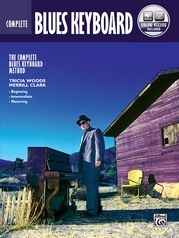 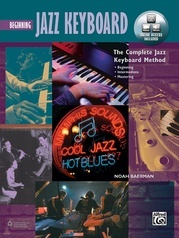 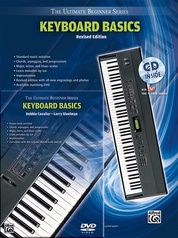 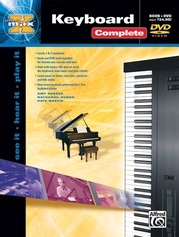 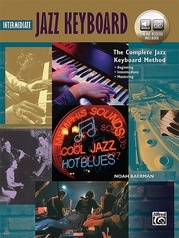 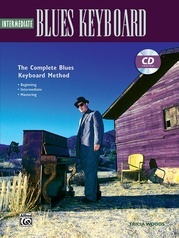 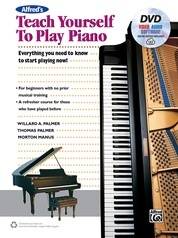 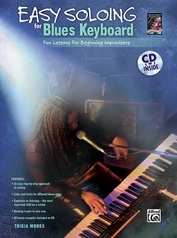 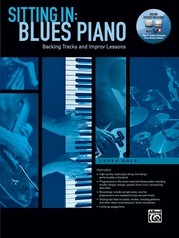 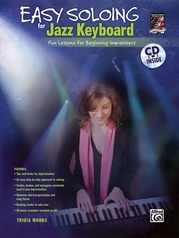 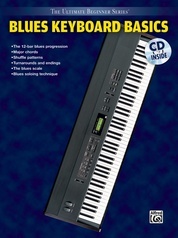 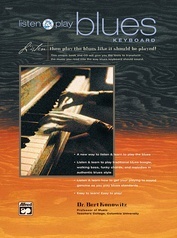 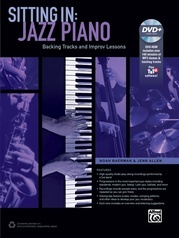 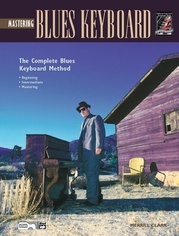 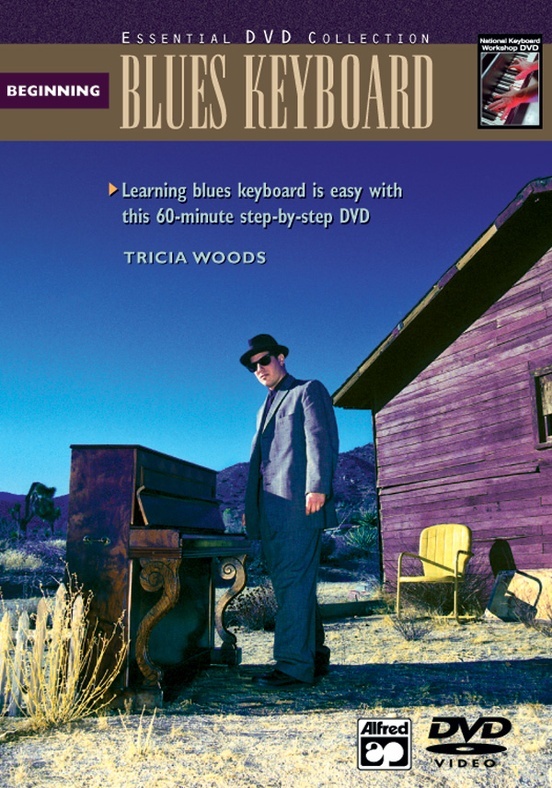 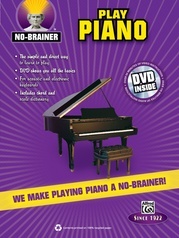 You've got basic keyboard skills, now become a master of blues, jazz or rock with these best-selling courses from Alfred and the National Keyboard Workshop. 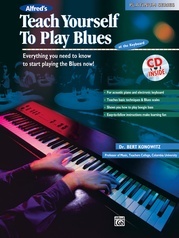 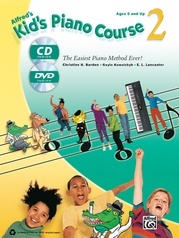 Each 96-page book comes with a CD for listening and playing along.